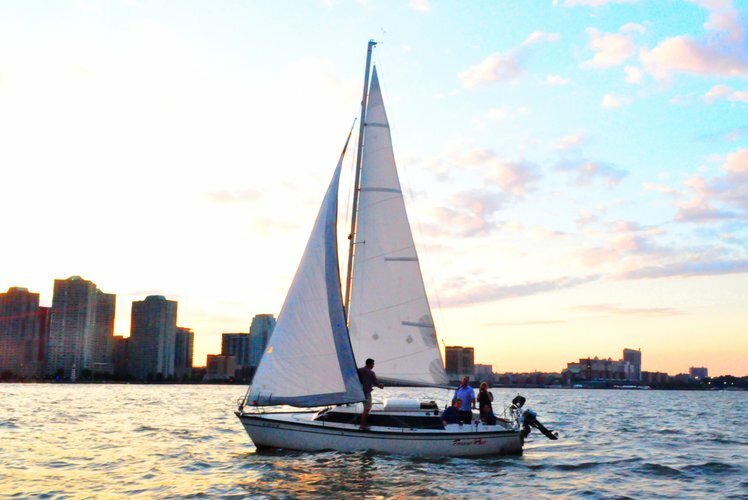 Set sail for a memorable summer on the water with our large selection of boat rentals in Brooklyn. 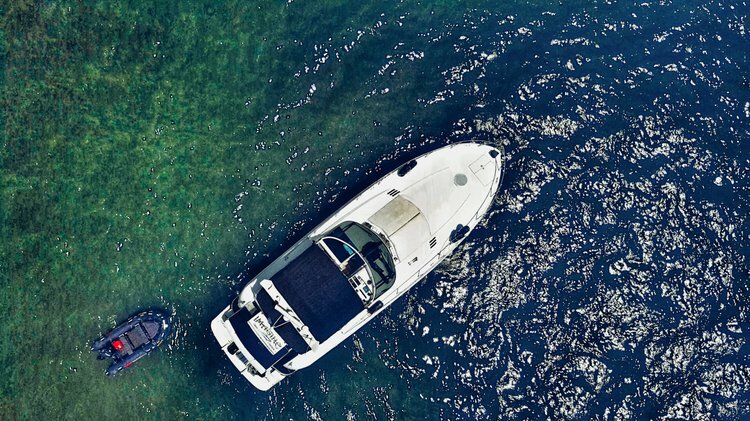 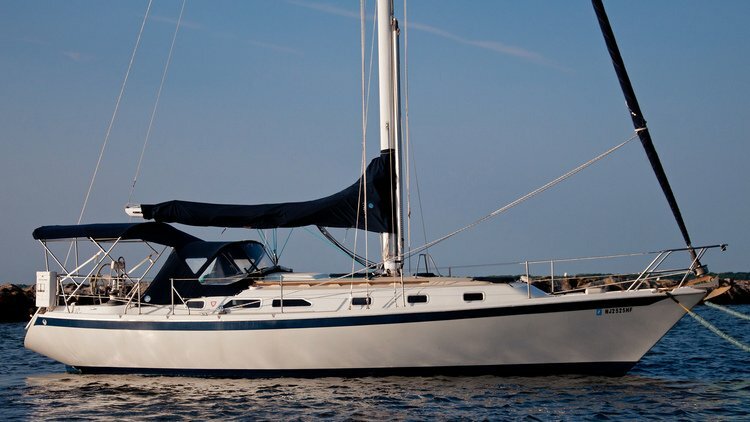 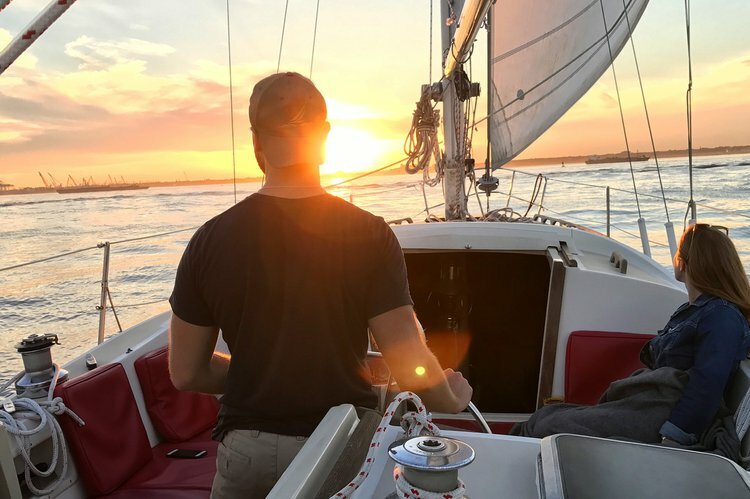 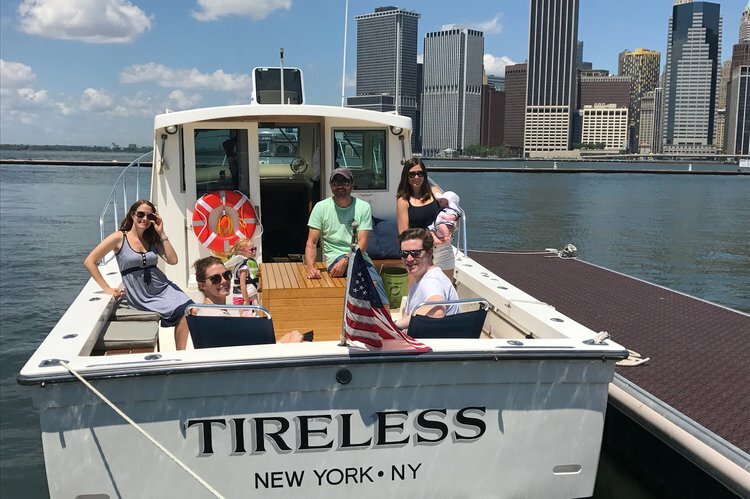 Whether you are looking to organize a cocktail party for your company, a team building exercise for your group, or to just enjoy an afternoon with your friends, we will find your perfect boat rental in Brooklyn NY. 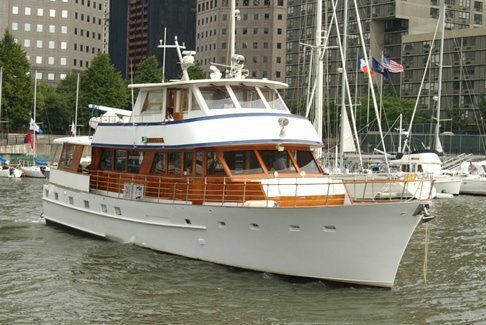 Choose a fishing boat in Brooklyn NY and catch your biggest trophy ever, or hop aboard one of our fancy sailboats and cruise down the coastline. 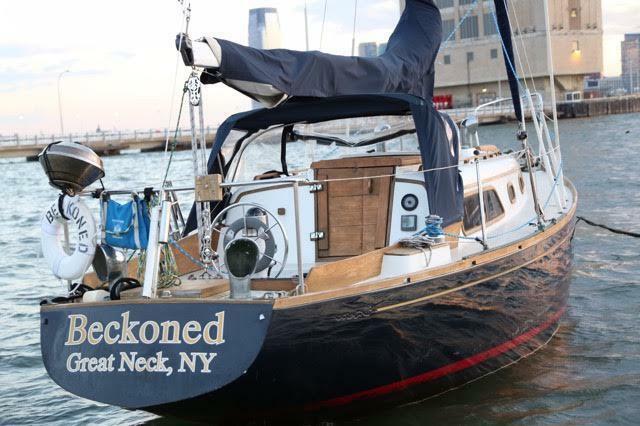 No matter what you choose, we guarantee that sailing in Brooklyn is be a great experience you will never forget! 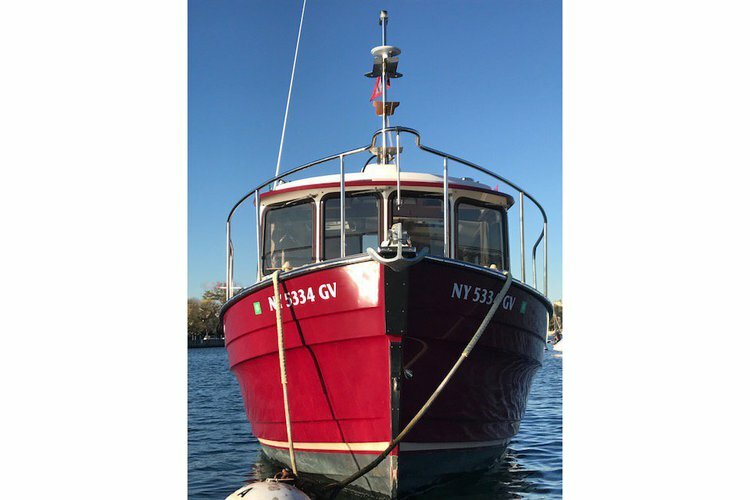 If you are looking to have fun and adventure, checking our fishing boats in Brooklyn is the first thing you should do. 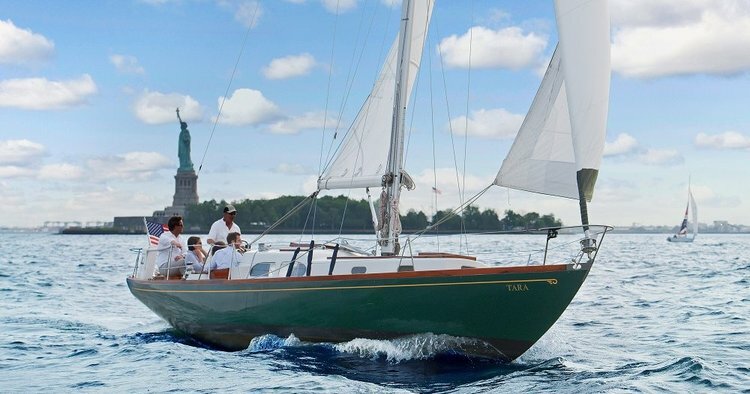 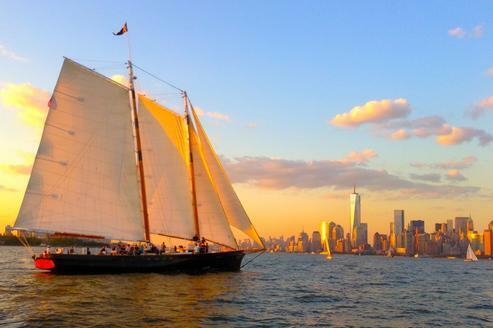 Find your dream boat rental in Brooklyn and explore one of NYC’s most famous landmarks. 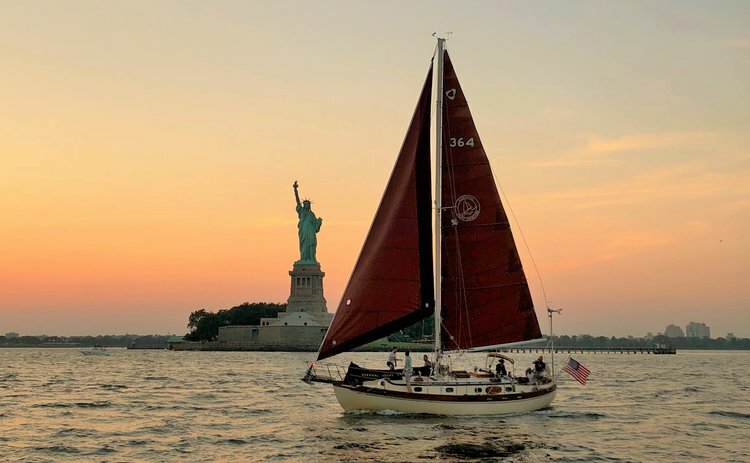 Once you’ve checked out all the New York attractions by boat and you’re looking to explore more sites in Brooklyn, we invite you to explore our boat rentals in Gerritsen Beach NY.